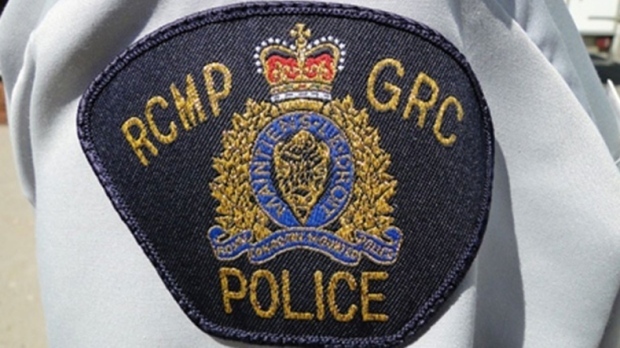 The Nova Scotia RCMP is looking for three suspects who broke into a Colchester County home, tied a woman’s wrists, and made off with several guns. Police say the men smashed through the patio door of the home on Mines Bass River Road in Montrose, N.S., at 10:38 p.m. Friday. Police say the suspects pointed long guns at a woman inside the home, demanded she get down on the floor, and used zip ties to tie her wrists. According to police, the men then ransacked the home and stole a quantity of marijuana, as well as five long guns and two handguns. One handgun had the firing pin removed while the other is a muzzle loader. The suspects fled the home in a vehicle, headed towards Bass River, N.S. The woman wasn’t injured. Once the men left, police say she called her boyfriend, who called 911. RCMP responded to the scene and searched the area with the help of a K9 unit, but they were unable to locate the men. Police don’t believe the incident was a random act. Anyone with information about the incident or the suspects is asked to contact the RCMP or Crime Stoppers.